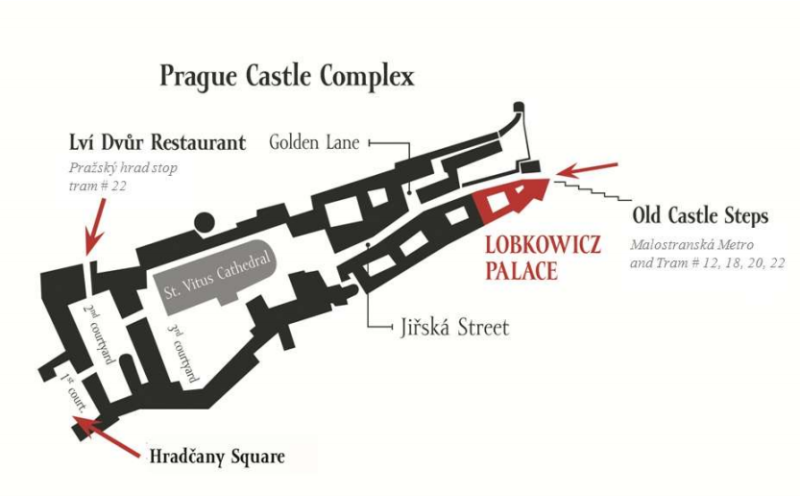 In the second courtyard of Prague Castle, next to Rožmberský Palace is located Baroque style Lobkowicz Palace (Lobkovický or Lobkowiczký palác). 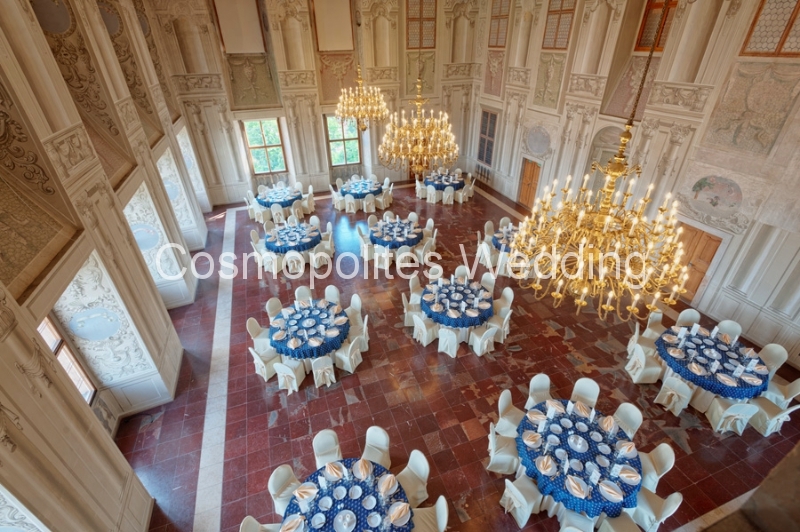 The palace was built in the XVI century and has a rich history. 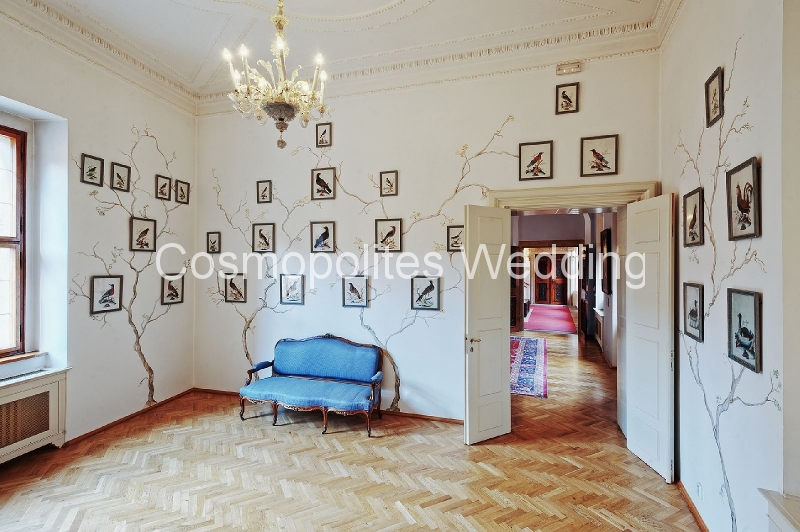 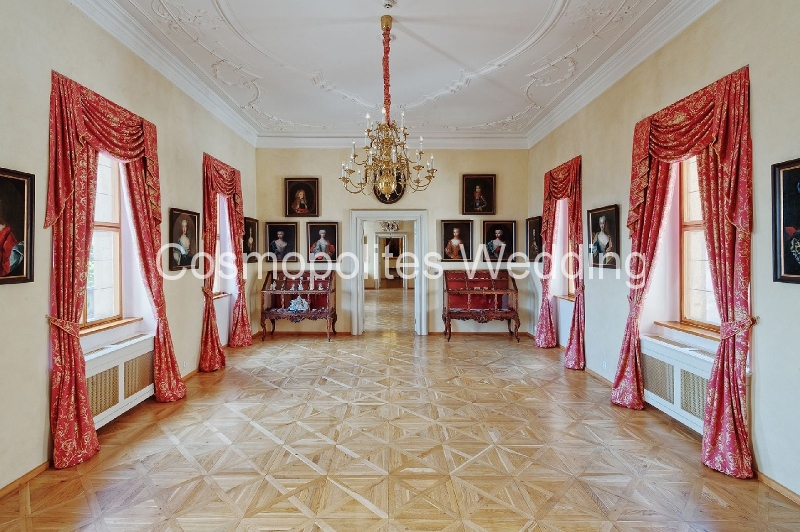 At the beginning of this century Lobkowicz Palace by restitution was returned to the heirs of the princely family of Lobkowicz and currently is the only building in the Prague Castle in private ownership. 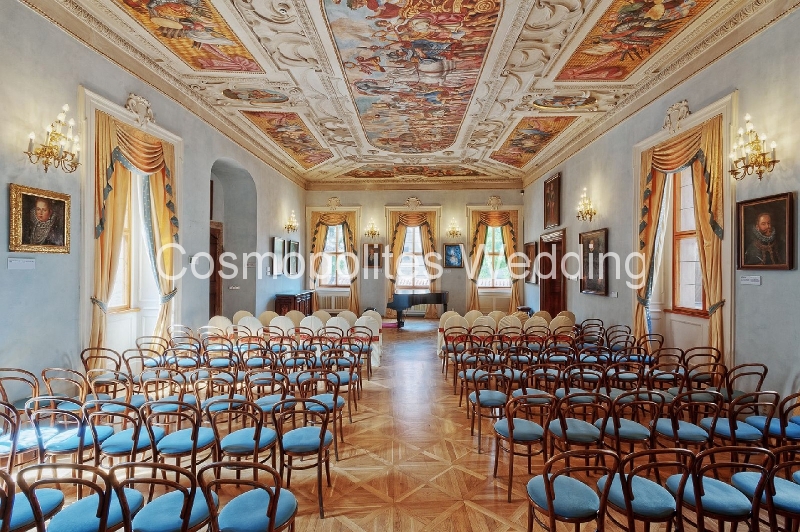 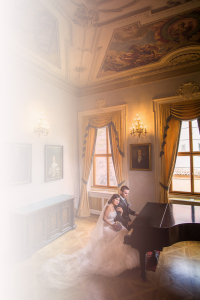 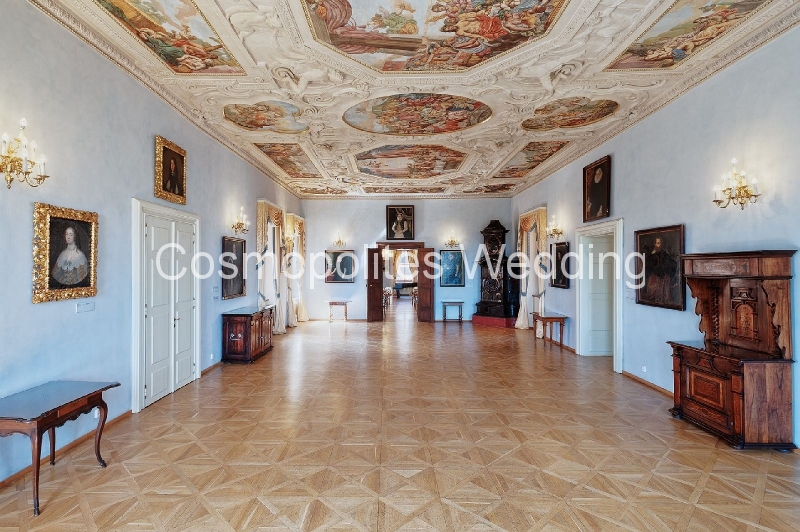 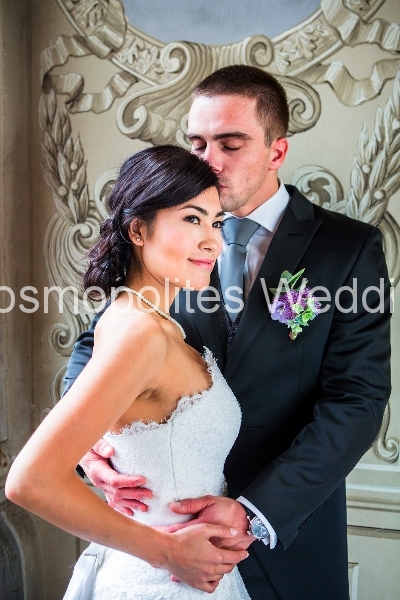 For your chic wedding Lobkowicz Palace in Prague is offering you to choose one of the its ballrooms: «The Balcony» room, «The Concert» room or ancestral family chapel of St. Wenceslas, which has been preserved in its original form. 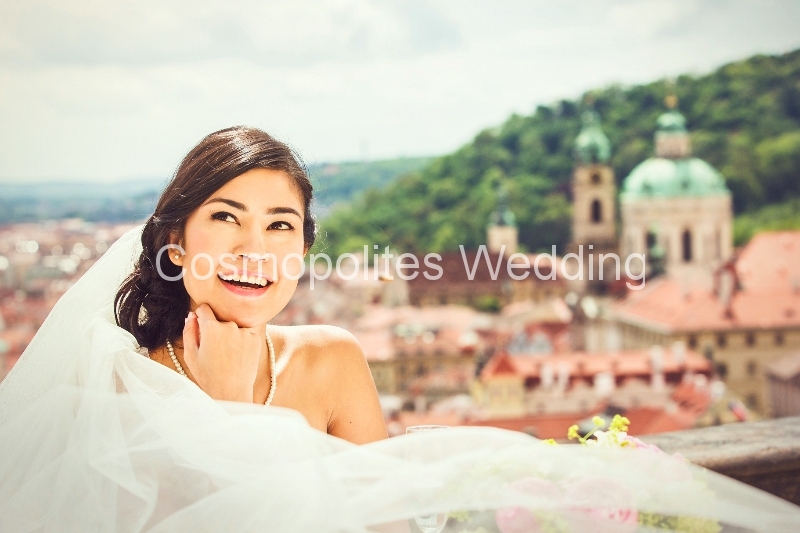 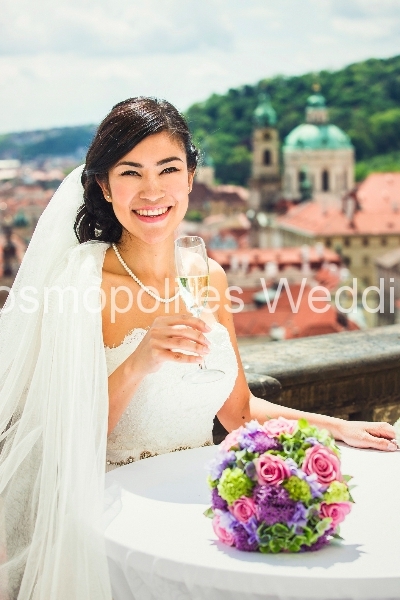 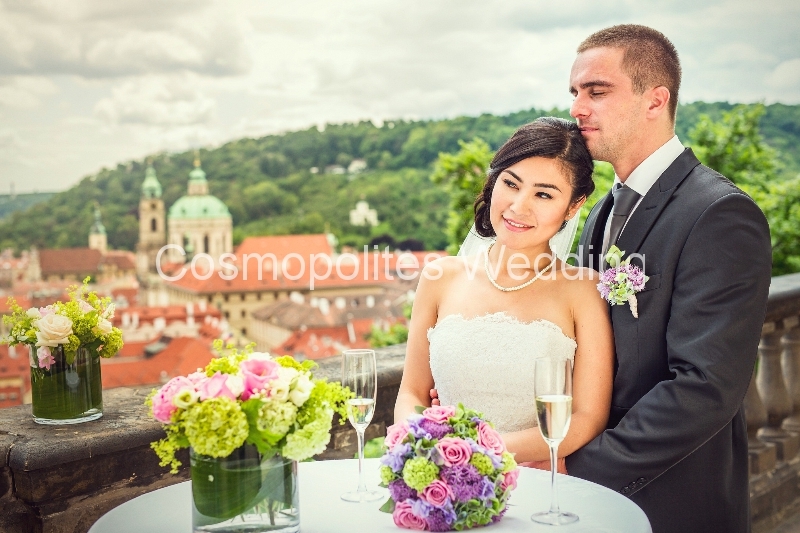 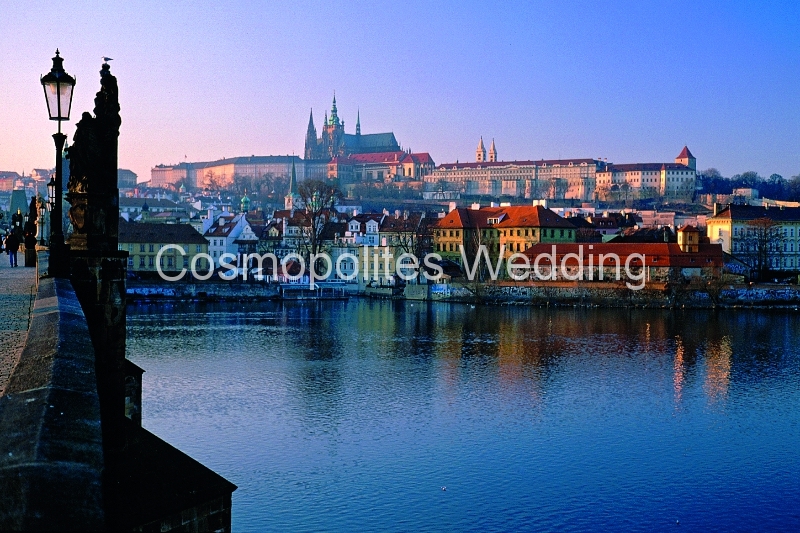 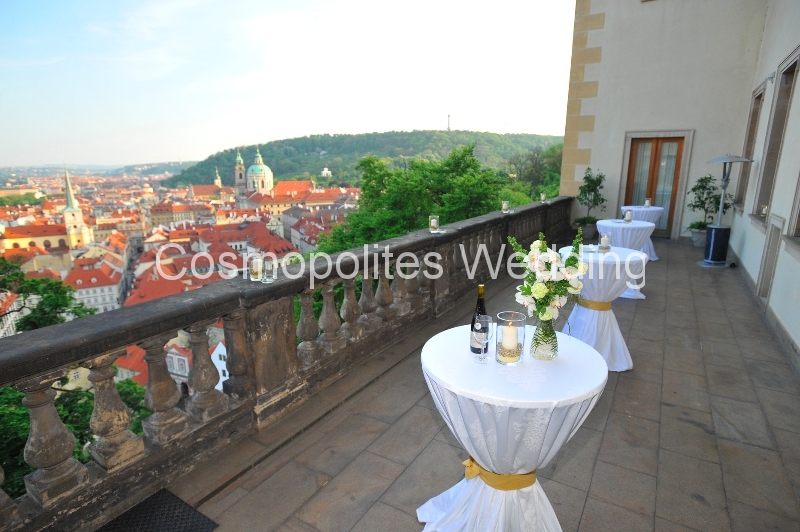 Also, the marriage ceremony can take place on the terrace of the Lobkowicz Palace. 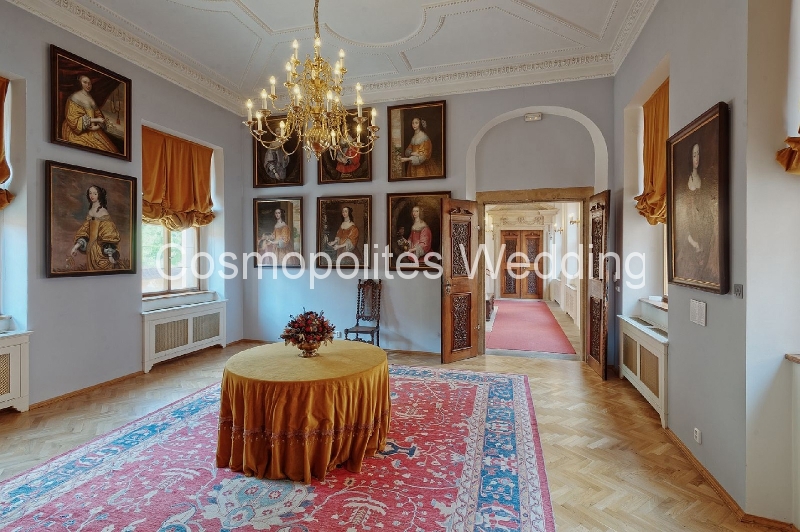 You can also rent other rooms of Lobkowicz Palace to hold your wedding reception — please contact us for more specific information. 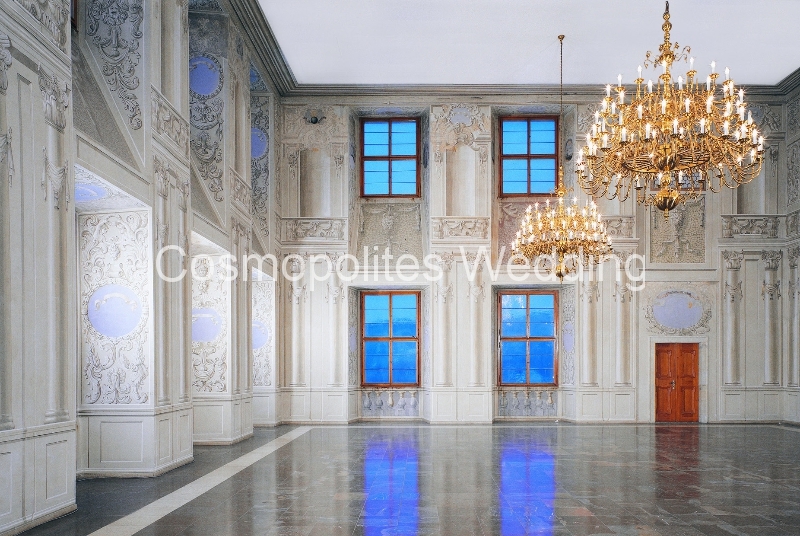 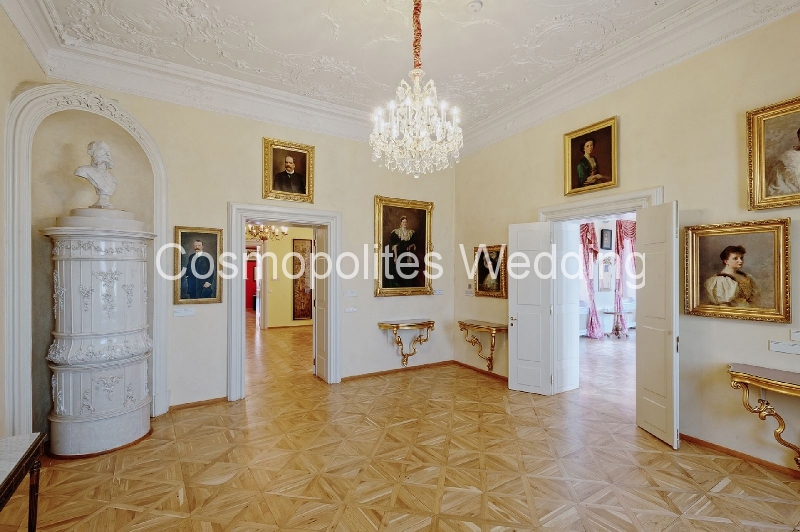 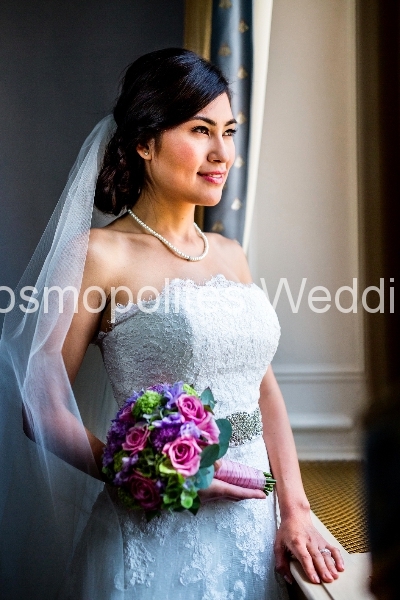 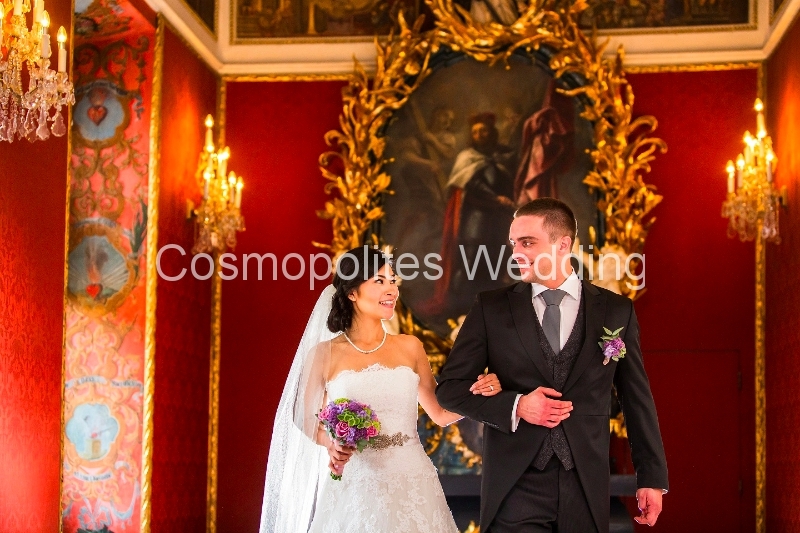 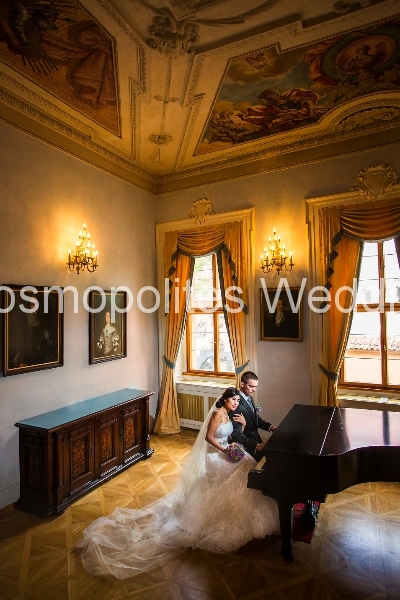 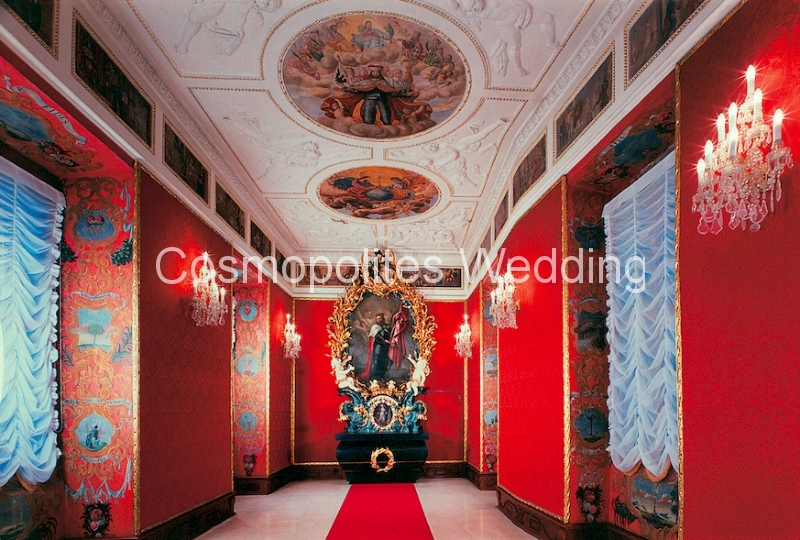 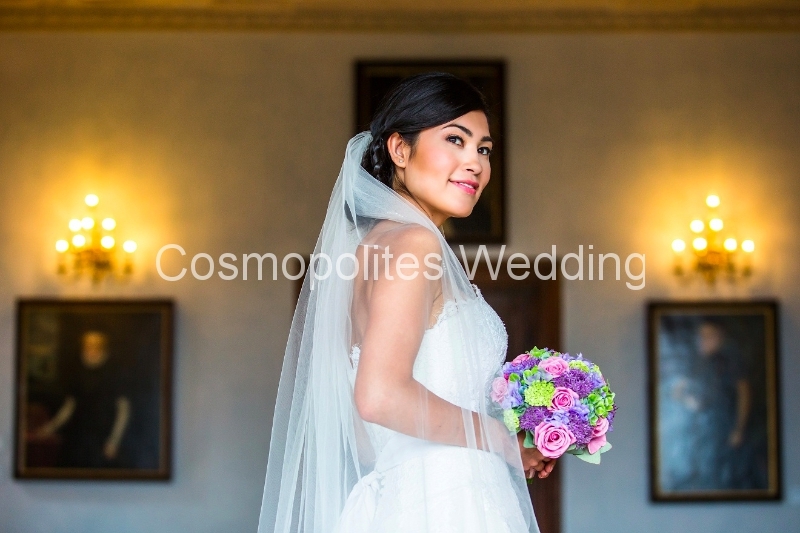 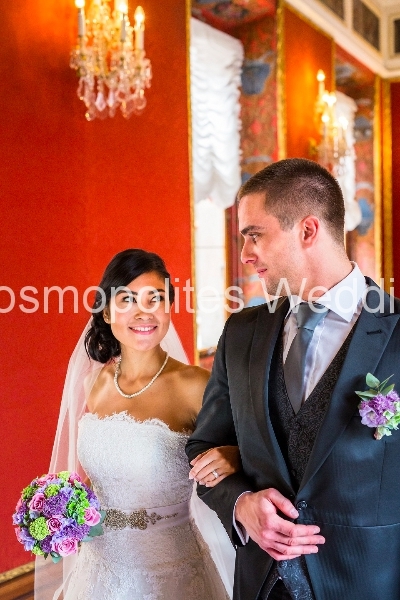 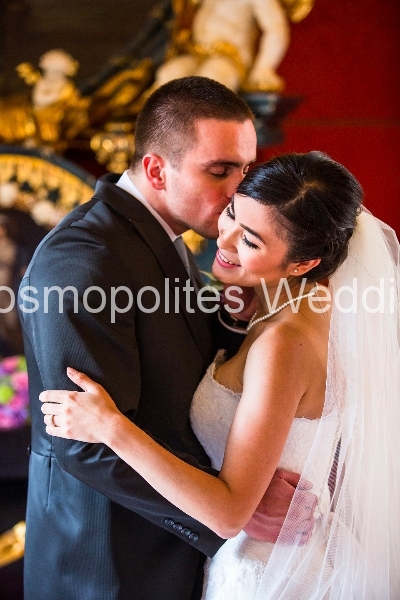 *In case you wish to get married at the Imperial hall — there is an extra charge — 700 EURO. 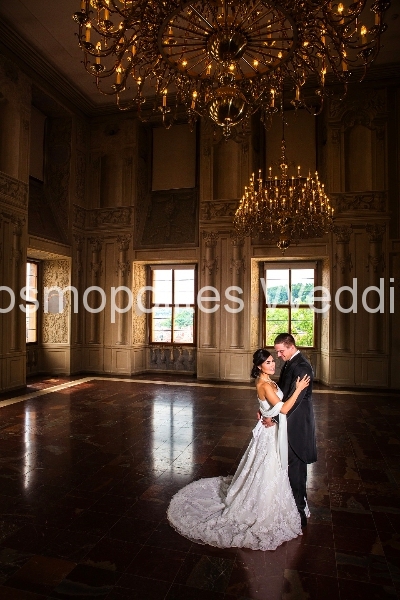 *!! 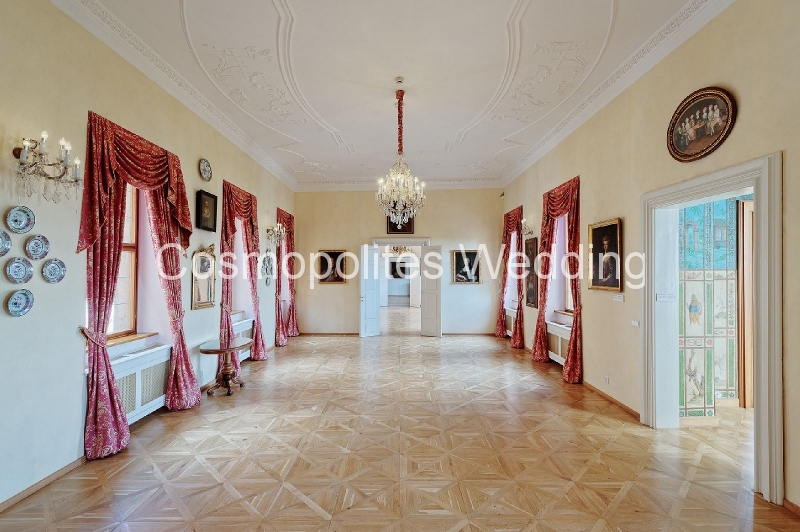 !Please note, that in this location the ceremony is possible just in case of the wedding reception at Lobkowicz palace & rental fee of the reception hall will be applicable.